Coleman Training is a care training and consultancy company, founded in 1994. Since then we have worked closely with a range of valued clients including national and independent care homes, local authorities, the Alzheimer’s Society, Skills for Care and the CQC. We are endorsed by Skills for Care, CPD Accredited Provider, TQUK approved centre, Member of the Care Learning Coalition, Member of the ILM. In response to frequent requests from clients, we formally introduced our consultancy service in 2014. Clients have used this service in a variety of ways; which include preparing for a CQC inspection, re-assessing and making improvements following a poor inspection or simply to have a little extra support during times of change. Our monthly audit service has been hugely popular with clients. Let us take the hassle of auditing away from senior staff and produce a full report for you each month so you stay on top of your service and remain compliant. Use the report to tailor your training so you don’t waste money on unnecessary courses. We are always available as an extra member of your management team when you need us. Our aim is to be large enough to deliver a professional service, but small enough to continue to deliver the personal service that is often lacking in today’s business culture. Our clients are precious to us and are at the centre of everything that we do. We build strong working relationships, often lasting for decades. We aim to be the best and will always go the extra mile to ensure that we exceed expectations. Our mission is simple – to deliver fun, engaging, evidence-based training and consultancy that inspires and informs to provide outstanding care. Caroline Coleman, founder of Coleman Training has over 30 years experience in business and management. She is a member of Institute of Leadership and Management. 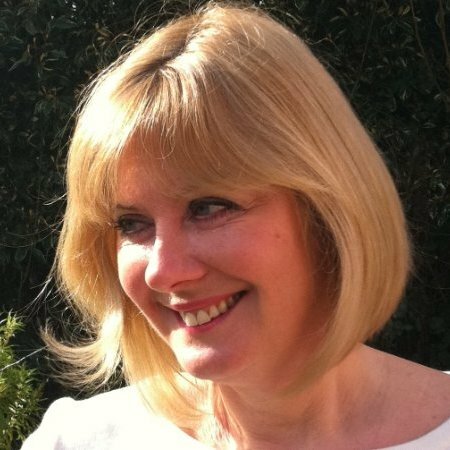 Caroline manages our consultancy projects and personally delivers our specialist training in leadership and management. She also delivers the “Lead to Succeed” programme under license from Skills for Care. A qualified psychotherapist, Caroline became interested in dementia when a close family member developed the disease. She began working with people with dementia and their families in her psychotherapy clinic before taking on the role of Associate Lead Trainer with the Alzheimer’s Society. In 2016, Caroline delivered dementia training to several cohorts of CQC inspectors in London and Southampton to help inform their inspection of care homes supporting people living with dementia. Caroline lives in the New Forest and loves to wind down at the end of the day with long walks along the local tracks, deer spotting (she’s an expert!) and getting to know the local ponies. She is an enthusiastic dancer but her exhausted dance partners will tell you, not a talented one. Her musician partner bought her a drum kit for Christmas last year, so now she bangs away daily pretending to be a rock queen. She loves to laugh and always tries to see the lighter side of life. Caroline is a lady of many faces – but the one thread that runs through all that she does is passion. She loves her business, her family and her hobbies and if you stand still long enough, she will probably love you too!